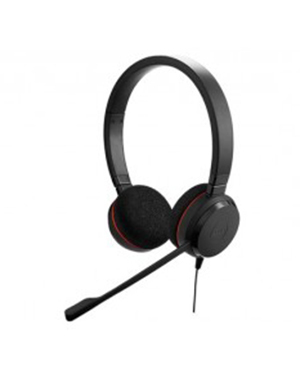 Jabra EVOLVE 20 MS Stereo SE Headset is a Microsoft Lync Certified headset that provides users the benefit of improving concentration, whether placed in a quiet or noisy environment. While boasting top-notch innovation, it is offered in an affordable price that enterprises won’t have to worry over with. 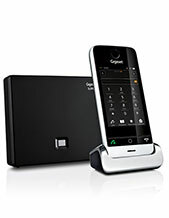 It can be connected to computers and mobile devices alike in an easy plug-and-play connectivity. 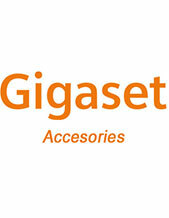 Talk to Headsetsonline representatives today! Dial Australia wide 1300 131 133 hotline for more information on this product. A popular subsidiary of GN Netcom, Jabra is the top-notch enterprise that is well known for designing, developing, and manufacturing of corded and wireless headsets. These headsets can be used to connect to all sorts devices from PCs to mobile devices like tablets and smartphones. These headsets are perfect for offices and contact centres. Jabra takes pride in being one of the frontrunners in audio devices and headsets manufacturing. The company is well-known for providing incredible comfort and flexibility to customers through interactive features of the products. These offers are designed to be conveniently users in different settings. Operating since the year 1998, Headsetsonline Pty Ltd is an Australian company that offers high quality headsets conveniently in the market. All of the products offered by the company are not grey imports and are instead well-stocked coming from well-known Australian distributors, with every product certified to pass specific Australian standards. 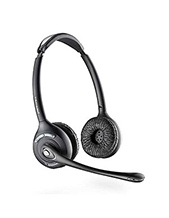 Headsetsonline has a secured online store that guarantees all transactions are protected against people who might want to have access to customer information. The company ensures to deliver secured deliveries as well.